For more than a decade, the D.C. school bus system has been under a strict court order that forced improved services for thousands of students who depend on those buses. The city is nearing an end to the court order, and bus drivers are applauding the improvements. Veteran drivers honored Monday for their years of service to the city have helped on-time bus arrivals reach 94 percent. That’s welcome news for parents of about 3,200 special needs students who used to struggle to get their special needs children to schools all over the Washington region. 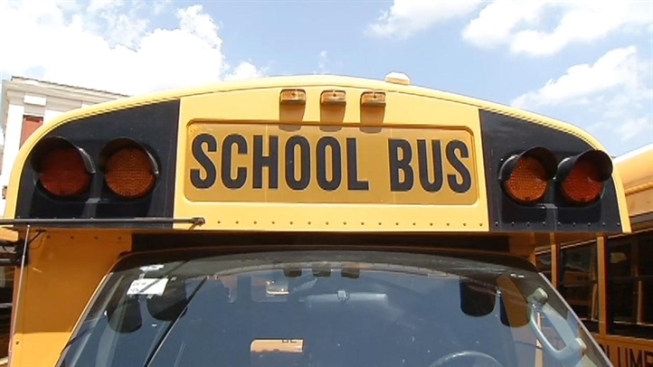 A lawsuit filed a decade ago forced the District to spend tens of millions of dollars to upgrade buses and management. The city hopes to be released from the court supervision this fall. “There used to be, many years ago, stories about children having to ride two and three hours, and I guess that’s how we wound up in the situation that we wound up in,” D.C. Mayor Vincent Gray said. City officials say they have met all 34 conditions in the latest court order.